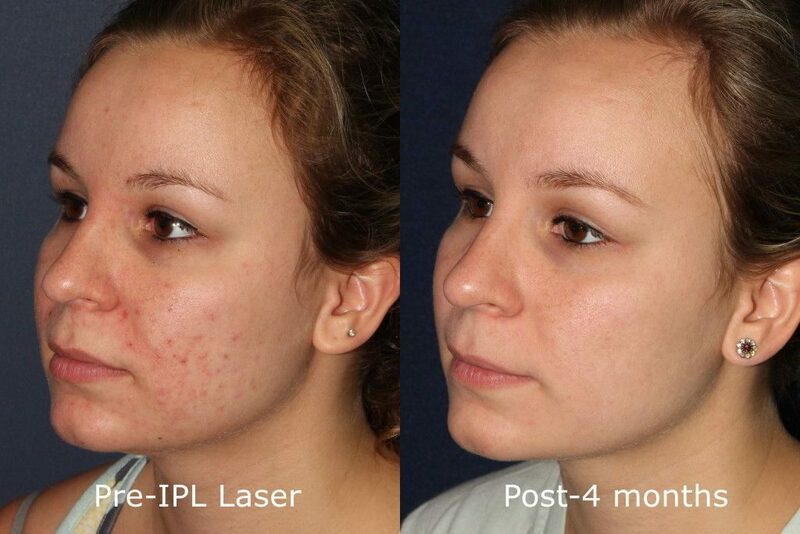 At Cosmetic Laser Dermatology, we know how frustrating it can be dealing with all the issues that come with teen skin. We also have the training, experience, and dedication needed to give you the best teen skin care possible. Whether you are seeking treatment for your son or daughter or are looking for the right teen skin care for yourself, we can help you today. In addition to our cosmetic and medical treatments appropriate for teen skin, the experts at Cosmetic Laser Dermatology can help create a skincare regimen using medical grade skincare perfect for your skin type and designed to maintain the health of your skin. There are four common skin types that teenagers should be aware of because each type has to be treated differently. Normal Skin – This type is smooth and even, with a soft texture. Your clear skin is absent of visible red spots, blemishes, or scaly patches. It is neither oily nor dry, the result of the ideal water/oil balance and strong blood flow. It’s easy to clean this skin type, with a daily routine of washing two to three times a day with a mild cleanser or plain soap and warm water is recommended. Dry Skin – This skin type is characterized by dullness, rough or even scaly patches, and itchiness. Your skin pores are closed and your dryness is due to an atypical shedding of your skin’s outer layer, most likely because there is not enough natural lubrication to keep your skin supple and hydrated. If you have dry skin, wash daily with mild cleaning products. Moisturize with a lotion that has no perfume or alcohol, as well, especially if you live in a dry climate. Otherwise, avoid hot showers (use warm water instead) and high temperatures as much as possible. Oily Skin – If you have oily skin, you are more prone to acne, open pores, and a shiny complexion. Stress and your body’s hormone changes can exacerbate your oily skin. Teens with this skin type should wash three times a day with plain soap and water; if possible, use an oil-dissolving cleansing pad to remove excess dirt. Never pick at your acne, and not only wash your hair every day but keep it off your face. Cleansing products that don’t clog pores are also recommended for effective teenage skin care. Combination Skin – This skin type can frustrate and bewilder because it’s possible you can have both types in one area, such as your face, and your teenage skin can change depending on the climate you’re in or the season of the year (drier in winter, oilier in summer). Your skin usually is prone to blackheads and large pores and could be dry everywhere but an oily T-zone (your forehead, nose, and chin). If you have this type of skin, wash two to three times a day with plain soap and water, taking care to moisturize your dry areas but not your oily areas. You’ll also want to protect your skin from the sun and other environmental factors that could worsen your skin’s dryness or oiliness. 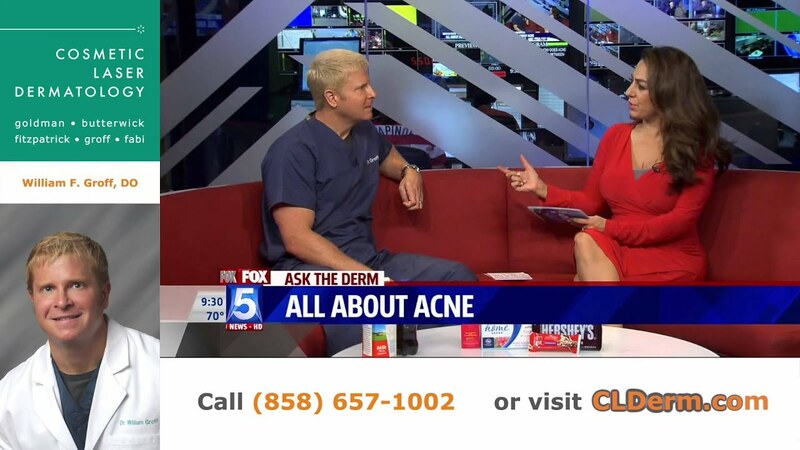 It’s thought that eight in every 10 American teens will have struggled with acne at some point, and, of course, it always seems to flare up before something big, such as the prom or a first date. 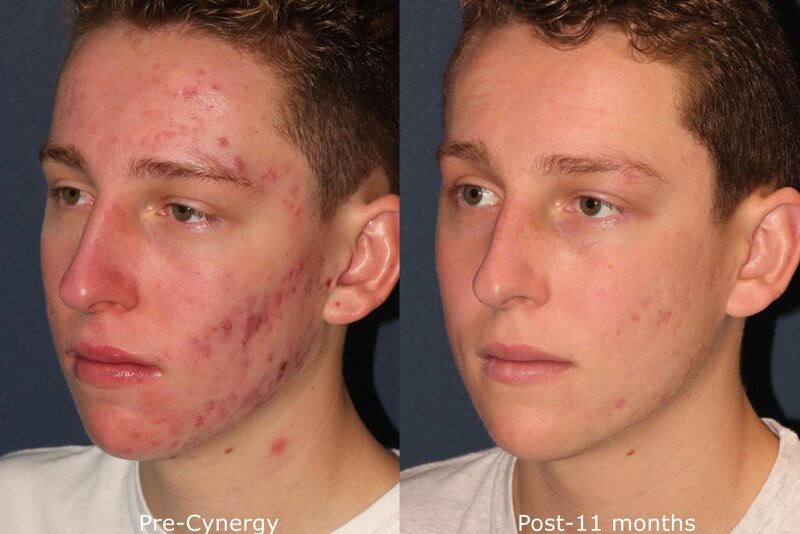 Regardless of what you may have read or seen elsewhere, there is no magic cure or overnight solution for teenage acne. As teen hormone levels rise and your body changes, your skin reacts to these changes with the occasional blemish or pimple, which is considered a mild case. If your pimples are abundant and inflamed with white centers, this is considered a moderate case. However, you have a severe case of acne if your reaction becomes a full acne break out with whiteheads, blackheads, and pus-filled cysts. Teenage acne treatment varies, depending on the severity of your breakout, among other factors. Over-the-counter acne treatments with benzoyl peroxide and various other lotions, gels, and creams are common teen skin care treatments that are usually effective. It’s good to keep a variety of these on hand since sometimes your skin will stop reacting well to one cream after a period of success. 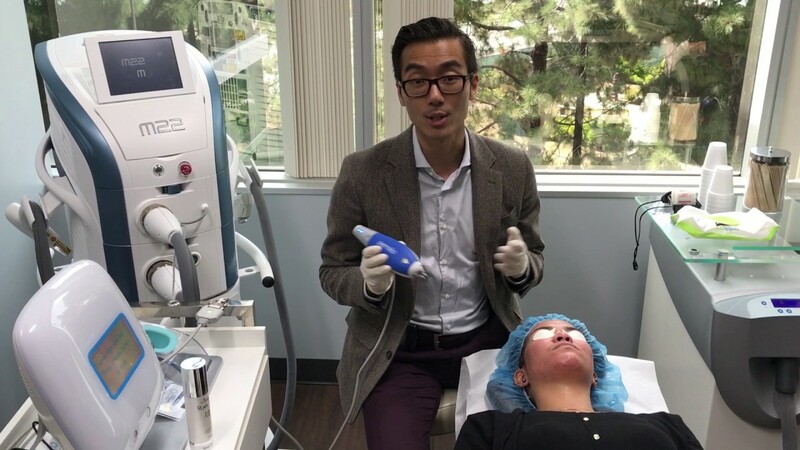 For severe teen acne problems in Del Mar, possible acne treatments include prescription-strength topical acne medications and antibiotics as well as dermabrasion, microdermabrasion, and laser or light treatment procedures. 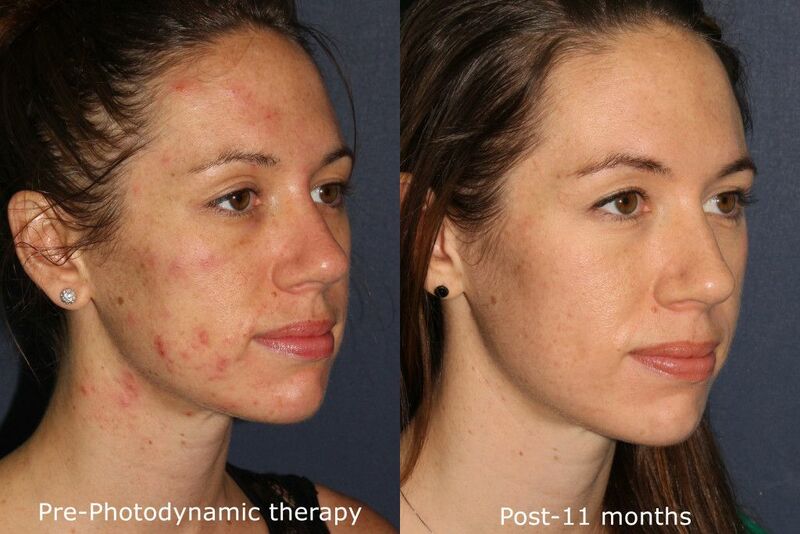 Acne scarring and acne scar removal depend on the type and severity of your acne condition. Normally, scarring doesn’t occur due to mild acne, instead of occurring mostly because of moderate or severe acne. Two forms of teen acne scarring can develop: deep, narrow “pits” or rolling, depressed scars. For more skin care tips, visit WebMD.com.